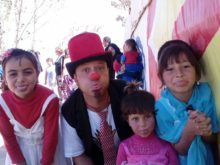 PSF Spain went to Lebanon to perform for refugees from Syria living in Bekaa Valley. 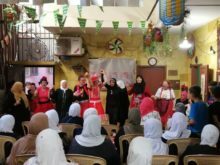 PSF Spain performed for women affected by Gender Based Violences in Lebanon. A similar project happens in July. 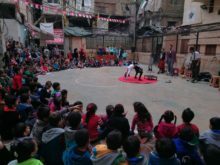 PSF Spain have led a new project in Lebanon and performed during two weeks for refugees from Syria living in Bekaa Valley. 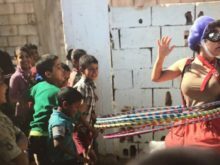 A 2 years’ project, targeting Syrian refugees in Lebanon. 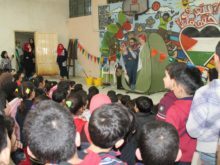 The project includes training of trainers who work directly with the target group on a weekly basis. 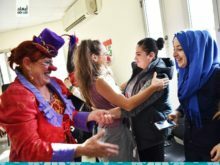 PSF Spain performed for women affected by Gender Based Violences in Lebanon. A similar project happens in November.